Let me introduce myself. My name is Gusztáv Oplasznik, 45, and I live in Budapest. I am a professional graphic designer making my living in applied graphic design. In my free time I deal with something completely else. From my early childhood I am fond of machines and vehicles. My hobby is restoring cars. 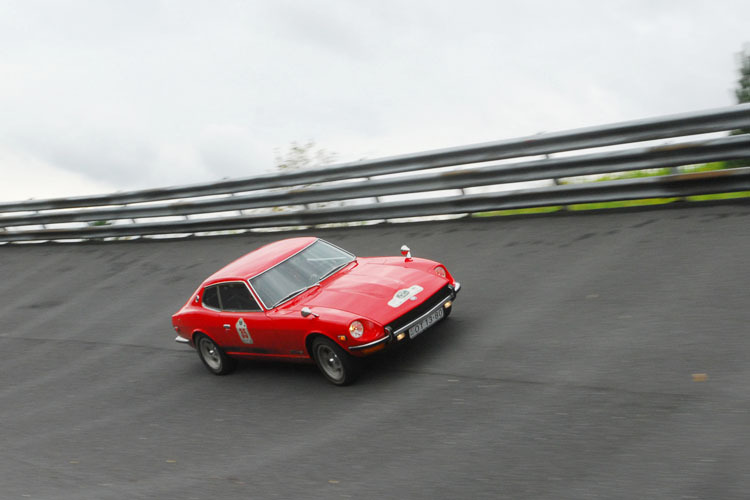 During the last 30 years I have obtained lots of experience in this field, mainly from my mechanic friends, from different courses, and from the process of restoring. 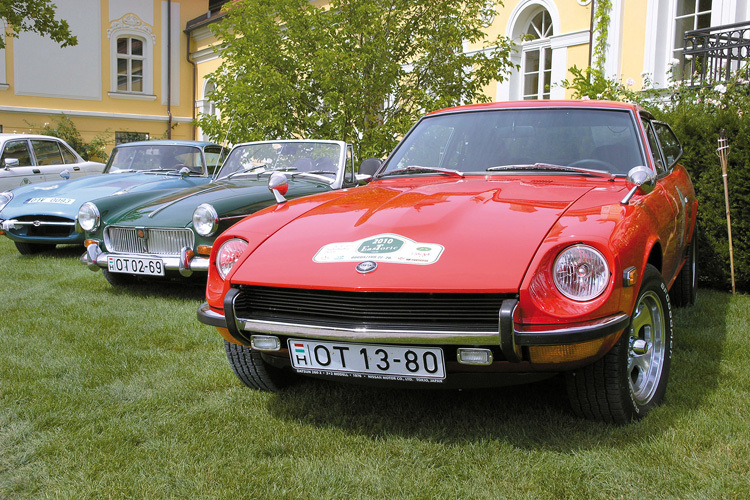 I have had several cars so far: new and old ones, small and big ones, cheap and luxurious ones as well, but my real favourites are the sport cars of the 1970s and 80s. 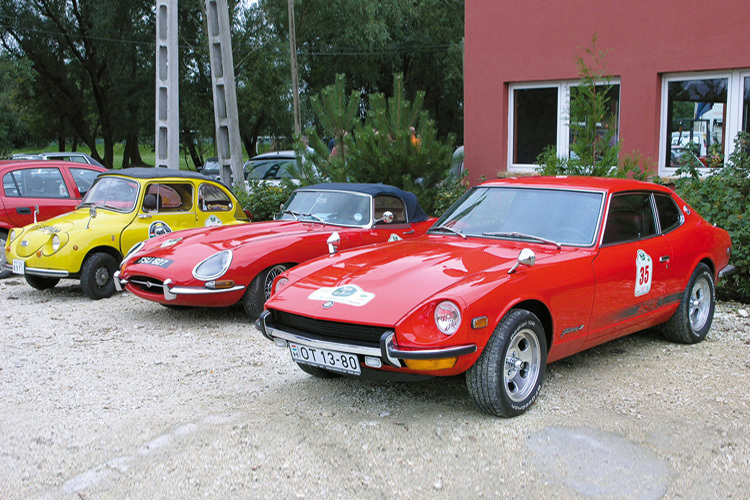 Above all, the Japanese DATSUN 260Z, 280Z models. On the one hand, because they are extraordinarily exotic, and unique masterpieces with wonderful shape. On the other hand, they are logical, simple, and easy to drive cars among the old timers, which are not complicated to repair and maintain. 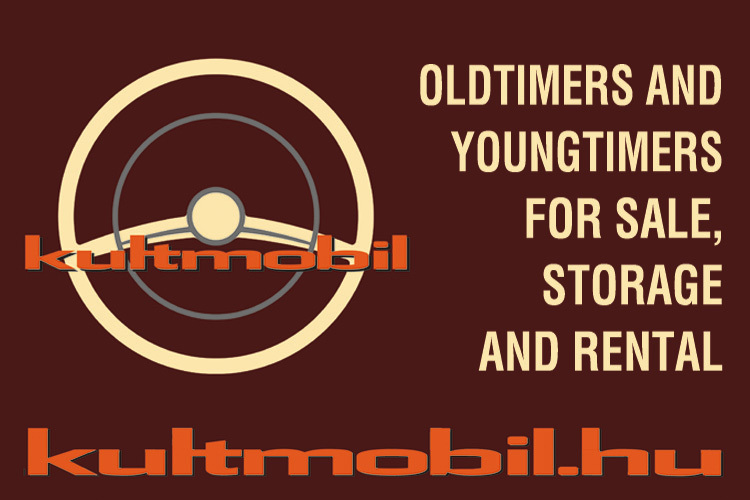 Currently there are only few of them in the world of oldtimers, but their appreciation and value is continuously growing. 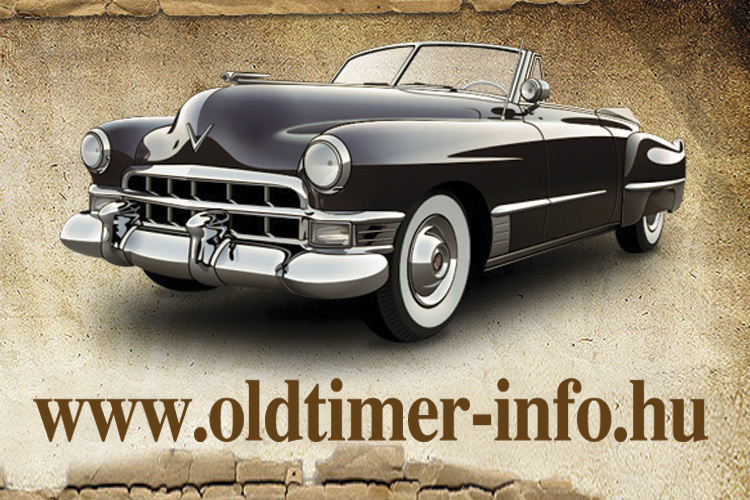 They are always precious and significant participants of oldtimer exhibitions and meetings. 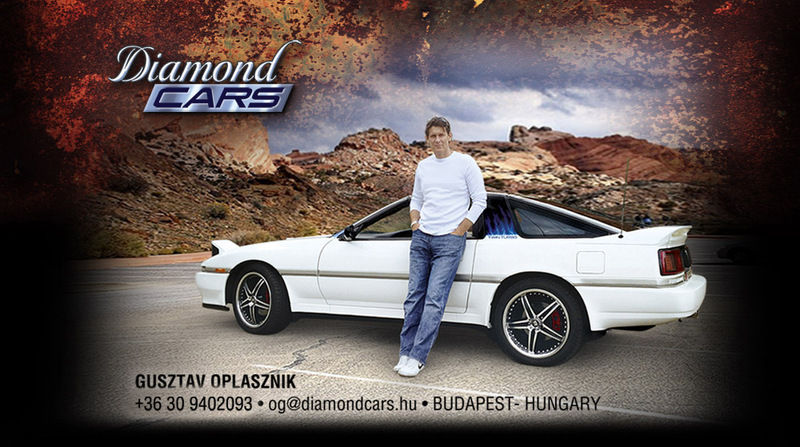 Diamondcars is a small manufacture where I restore old cars with the help of my technician friends. 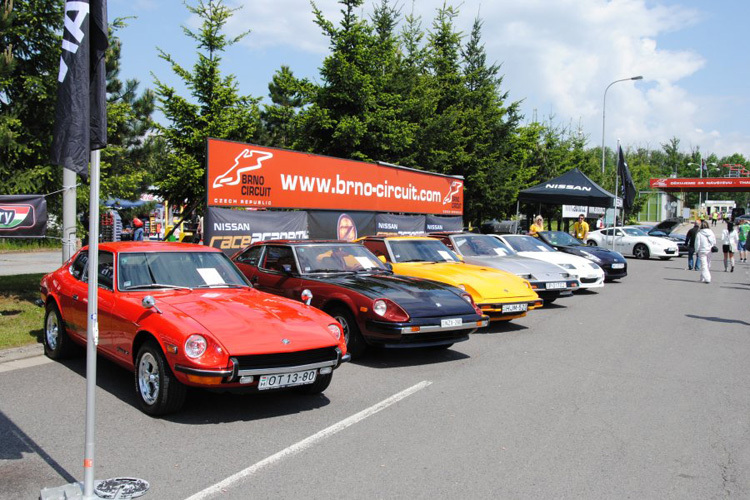 I, myself, choose the basic cars with special attention from Europe or from the overseas. I am only concerned with low mileage, no breakages cars in very good condition. As soon as the veichle arrives, I test it and make notes about all of the problems. Then I take the car aparts, as much as neccessary, sometimes completely. Every little piece of it goes under full renovation with oem spare parts or oem equivalents. Each parts to be inbuilt should be in excellent condition both inside and outside. 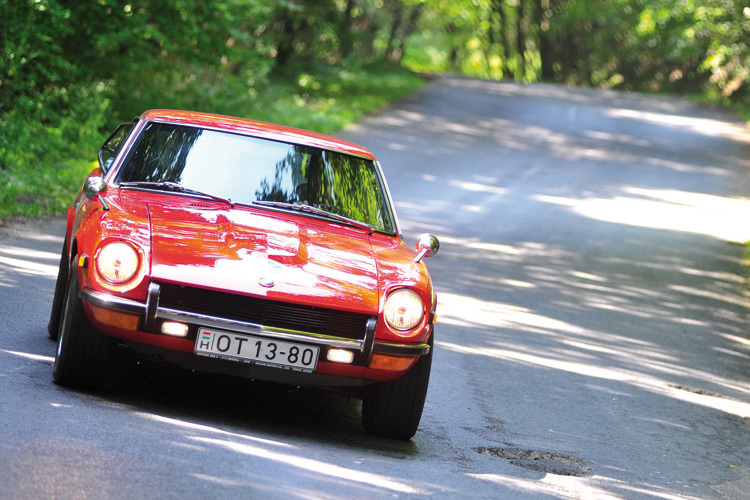 After the restoration I use the car with great pleasure for a few thousand kilometers, whilst I repair all the occurring problems and shortcomings. Afterwards, I generally sell the car. My hobby is focusing on restoration. Unfortunately, I can not keep and store all of the renovated cars. In addition, I like using different cars in different seasons. Diamondcars restore max. 3 or 5 cars a year. For the first sight my cars seem to be more expensive than the average, but in exchange the new owner will possess a high quality car in excellent condition in every detail, and which is tested and flawless.